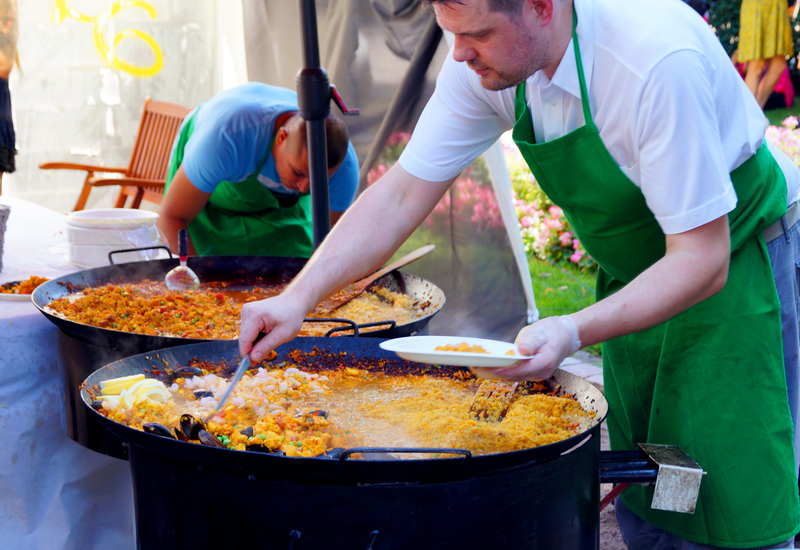 Last month we visited the so-called Restaurant Day in Helsinki. In Finnish it is called “Ravintola Päivä” , was first held in 2011 and is apparently today the world biggest food festival in the world (17th of August 2014 in 30 different countries). Anybody can participate and sell their self-made food during that day, both professional restaurants and normal people you may encounter there. I hope I got the basics right as I have not much experience with it and rather focus more on the food offered there than on the idea or system behind it. What can I say, even though it was so troublesome to get around there due to the amount of people but it was also enjoyable. 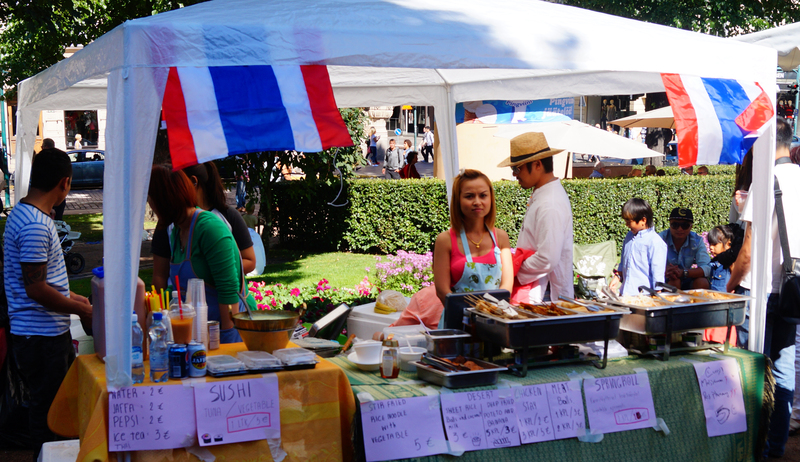 No not that I enjoy masses of sweaty people on a summer day but everywhere was food from around the globe! I tried to take picture of the different stands but that proofed impossible as every time I got close enough to a stand I had not enough time to take proper pictures before being pushed away again. There was so much food but my wallet was just not thick enough to support and all out eating event. Few more pictures can be seen in the gallery. The restaurant day was the last “event” we attended in Finland and lets see when we attend our first event in Germany!